The Jump Company (2001) Limited are manufacturers and suppliers of high quality Equestrian Sports products. We offer a range of innovative sports products for the safety conscious equestrian rider. Possibly the safest dressage arena available in the market today and used by many Dressage Groups and International competition committees. 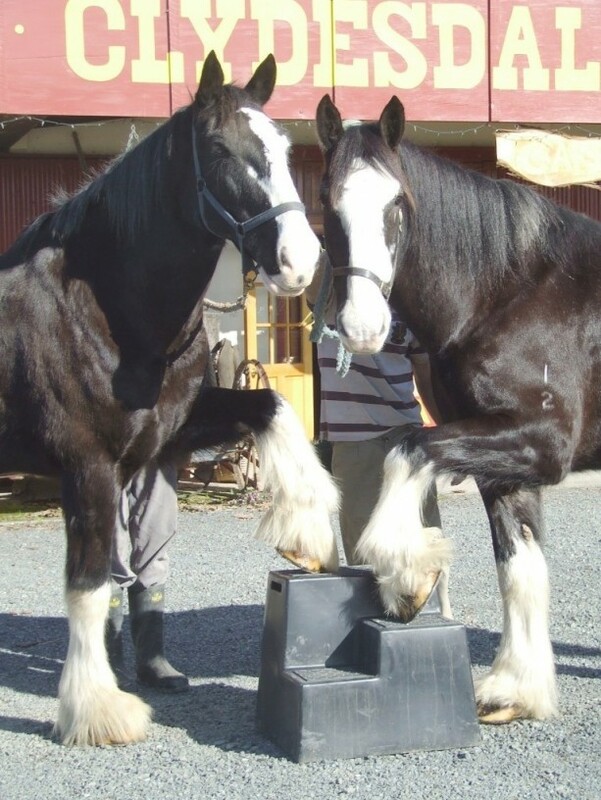 The Jump Company is owned and operated by Keith and Raewyn Hughes from their 14 acre property at Kopane on the outskirts of Palmerston North. 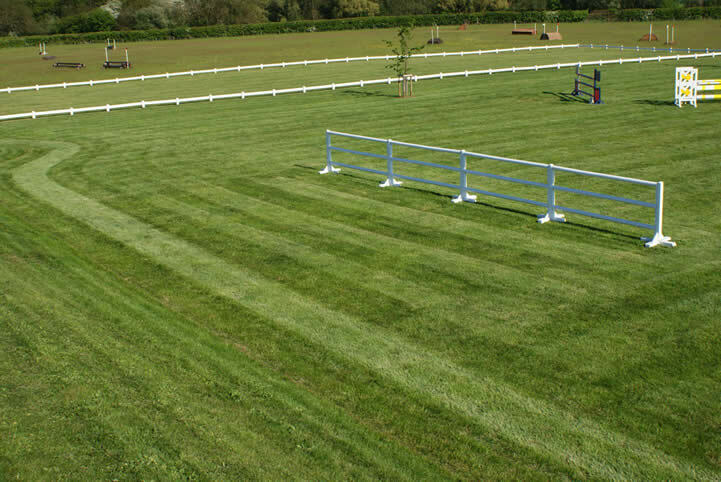 Established in 2001 with a catalogue of 4 products, the company has grown to include a large variety of jumps (polyethylene and wooden), dressage arena and stable products. We are the longest established provider of jump and arena products in New Zealand. A regular trader at the Horse of the Year show, Keith and Raewyn enjoy meeting people to discuss their needs, wants and requirements. and proud to be associated with Pony Club, Adult Riding Clubs, Riding for the Disabled Groups, Equestrian Coaches, Dressage, Show jumping & Eventing groups and Private Training Establishments throughout New Zealand, Australia and New Caledonia. Hailing from Liverpool (England) Keith's early contact with horses were those in the police lines at football matches and riding donkeys on the beach at Blackpool as a lad. Needless to say, Keith never thought he would be involved in the equestrian world but through Raewyn’s persistence Keith now recognizes that horses are a necessary part of their lives. Keith’s strength are in sales and his meticulous detail when building and painting our products. Raewyn’s love for horses started as an 8 year old growing up with friends who rode horses. Her passion developed from being a pesky unmounted member of her local Pony Club to horse ownership, competing, grooming at international level (Badminton, Adelaide, Brisbane, NZ) teaching (ESNZ Development Coach and previous Pony Club Instructor) and agistment. Raewyn assists with sales and enjoys working with people regarding their requirements.